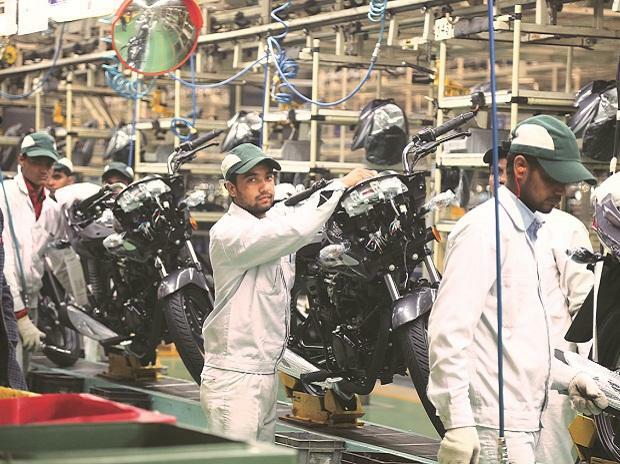 Riding on record volumes and favourable raw material prices, Hero MotoCorp on Wednesday reported its best ever quarterly profit of Rs 1,004 crore in the July-September period, a 28 per cent jump over last year. 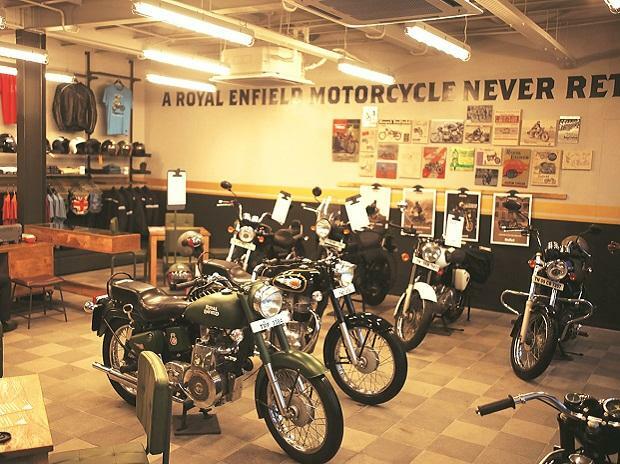 The country’s biggest two-wheeler maker’s quarterly profit hit a four-digit mark for the first time and was higher than the estimate of Rs 931 crore arrived through a consensus of analysts tracked by Bloomberg. 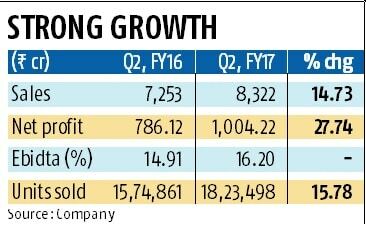 The firm had posted a net profit of Rs 786 in the corresponding quarter last year. The profit was also helped by an increase in other income to Rs 152 crore against Rs 111 crore last year. Revenue from operations grew 14.7 per cent to Rs 8,322 crore, the best in any quarter. The earnings before interest, taxes, depreciation and amortisation margin also improved to a record 16.2 per cent against 14.91 per cent last year, helped by softer commodities and cost-control measures. The results were announced after the close of trading hours. However, the company’s stock price had closed in the green. On the BSE, it ended the day at Rs 3,421.55 a share, up 1.92 per cent from the previous close, even as the Sensex ended the day with a drop of 0.91 per cent. 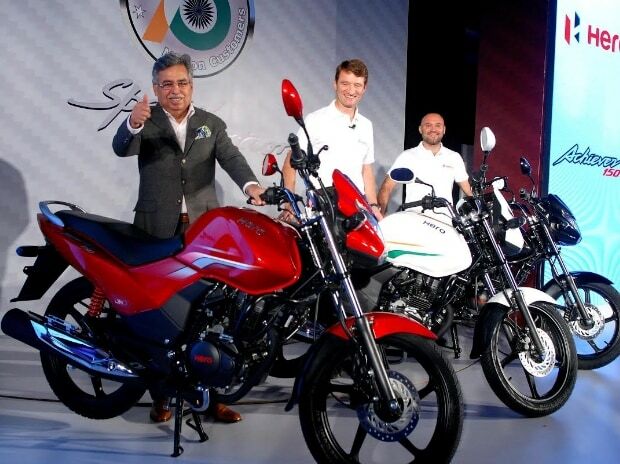 Hero, which has a larger rural base thanks to its motorcycles, sold 1.82 million two-wheelers during the quarter under review, up 15.8 per cent from the year-ago period. “The second quarter of this fiscal has been a defining phase in the journey of our young brand. 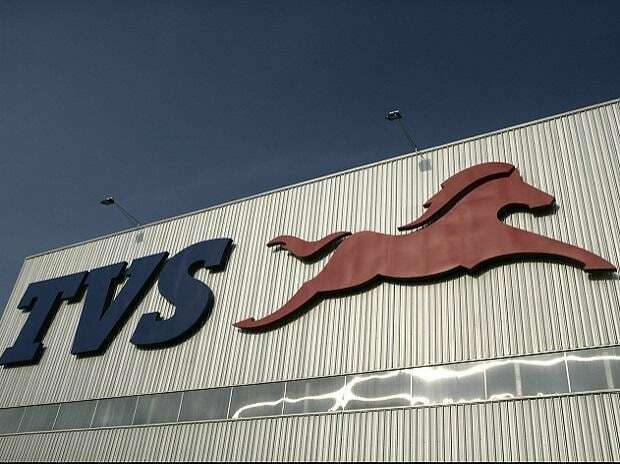 We have delivered on our commitment of further strengthening our profitability by crossing the threshold Rs 1,000 crore in PAT (profit after tax) for the first time in a quarter,” said Pawan Munjal, chairman, managing director and chief executive. After two consecutive deficit years, a normal monsoon this year has revived demand outlook for rural markets. Another positive factor is the implementation of the Seventh Pay Commission salaries for government employees. “The domestic market has seen a revival. The trend is expected to continue through the year and likely to result in double-digit growth for the industry. In the global markets, however, the industry continues to face headwinds due to volatile business environment driven by continued weakness in crude prices and sharp depreciation of local currencies,” Munjal added.